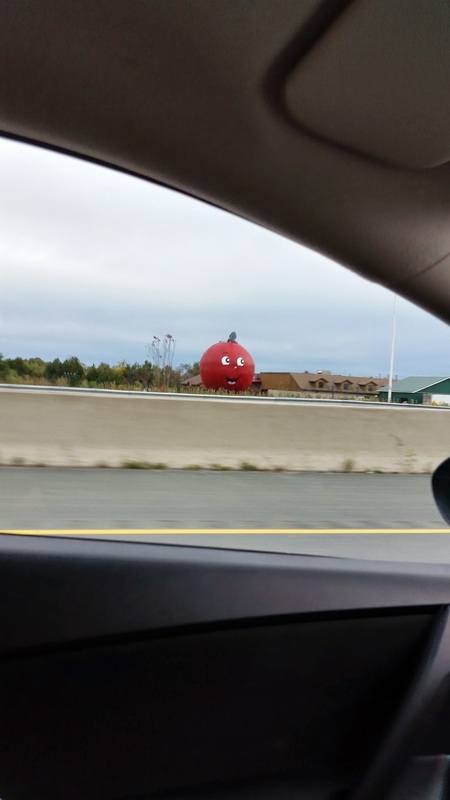 I recently took a very short trip to Canada's capital city, Ottawa! 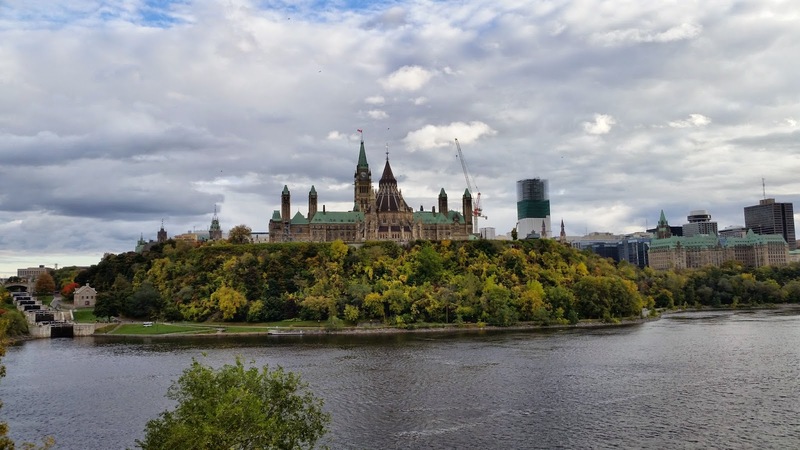 I was there for work and decided to walk around Parliament Hill during my free time. Just thought I would post a few pics of the trip. Parliament Hill from my hotel room view. Yummy lunch at Panera Bread on a rainy day. 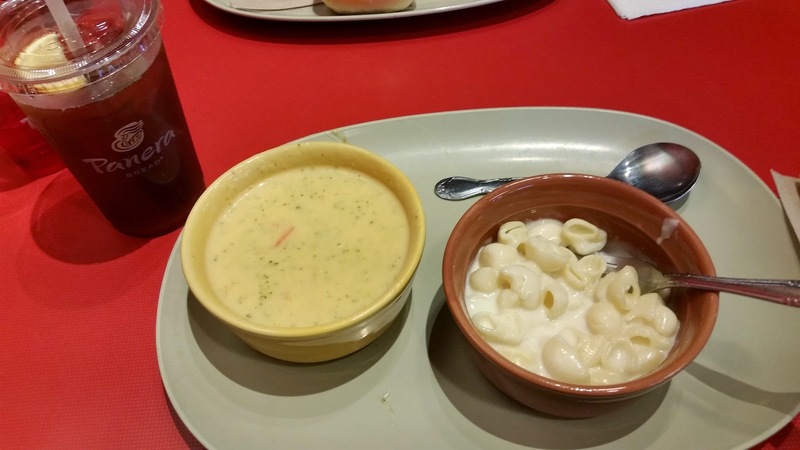 Yes that is Cheddar Broccoli soup, Mac n Cheese with Ice Tea (& lemon!). We stopped off at the Big Apple on the way home to get some yummy apply pie and apple crumble. If you're ever in this area, go check them out! It's a really neat place with lots to do. Do you have any must have pit-stops during your mini trips?